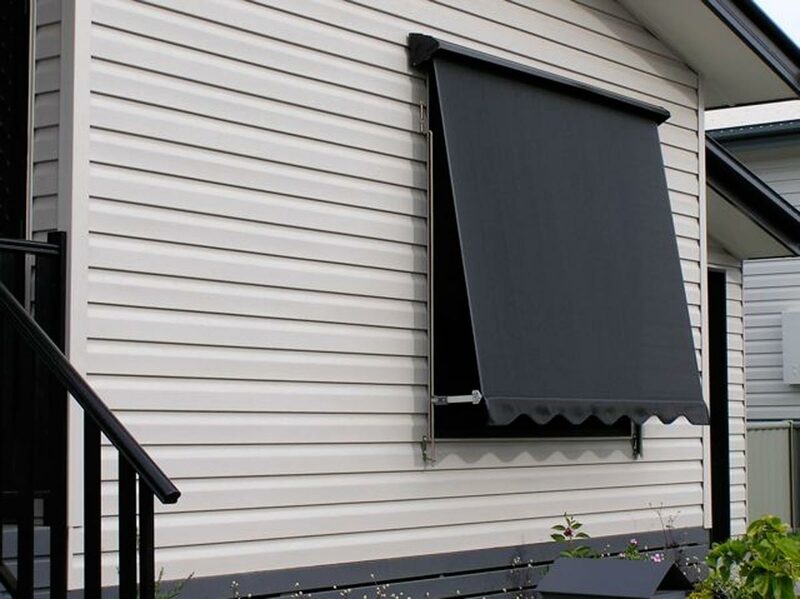 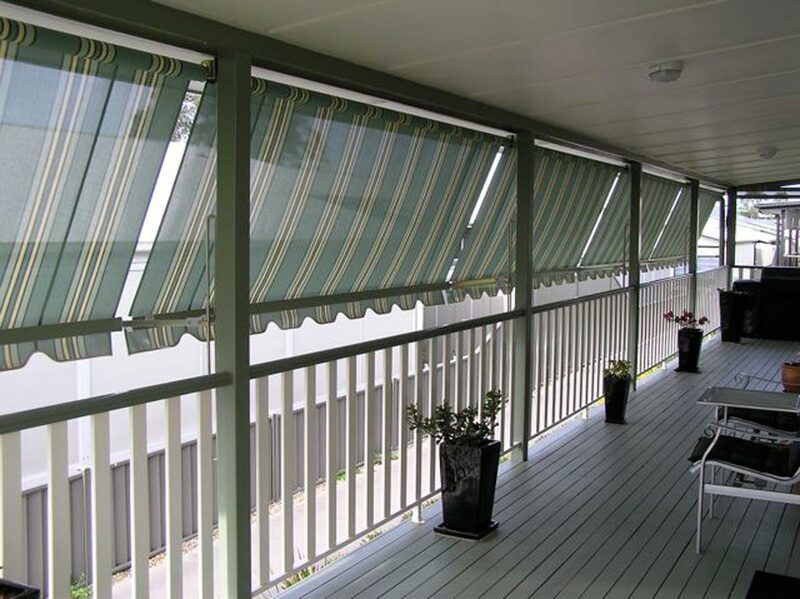 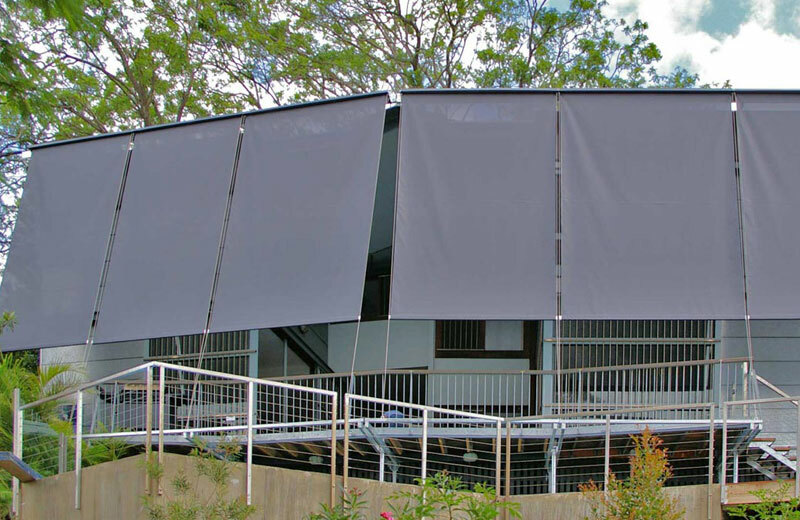 "Solomons automatic awnings are so easy to use. 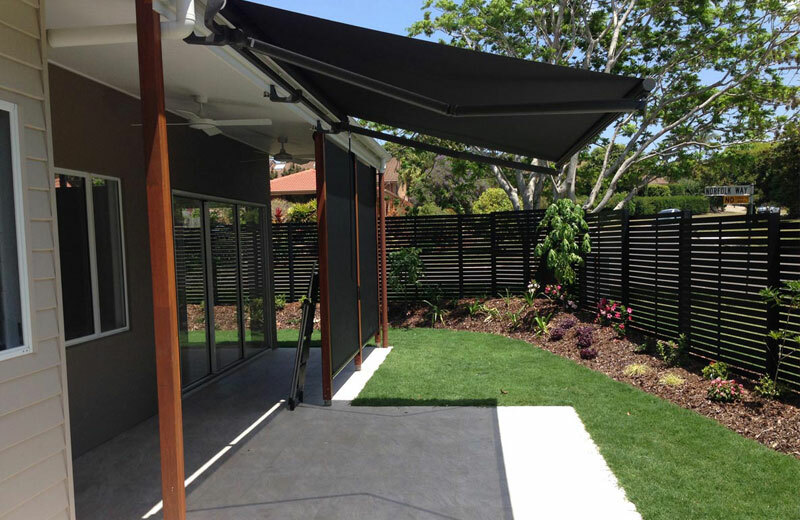 They're the perfect addition to provide shade for your home." 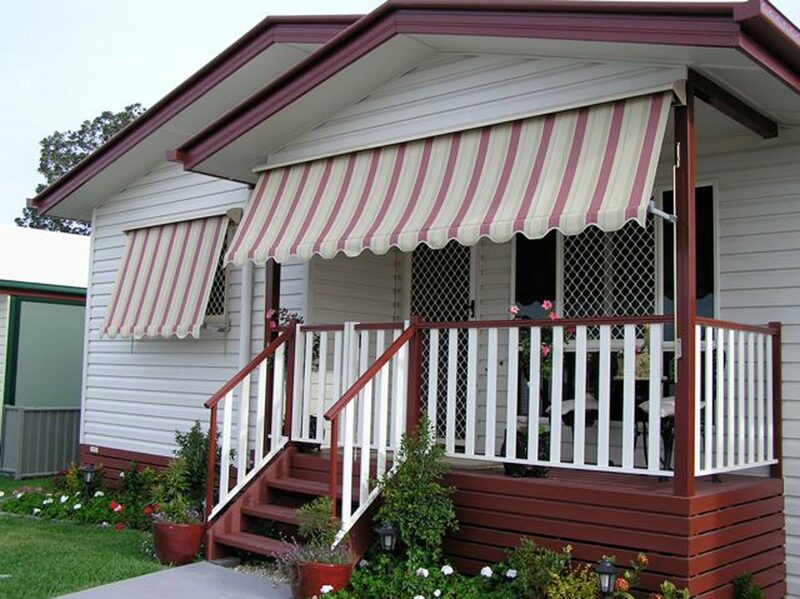 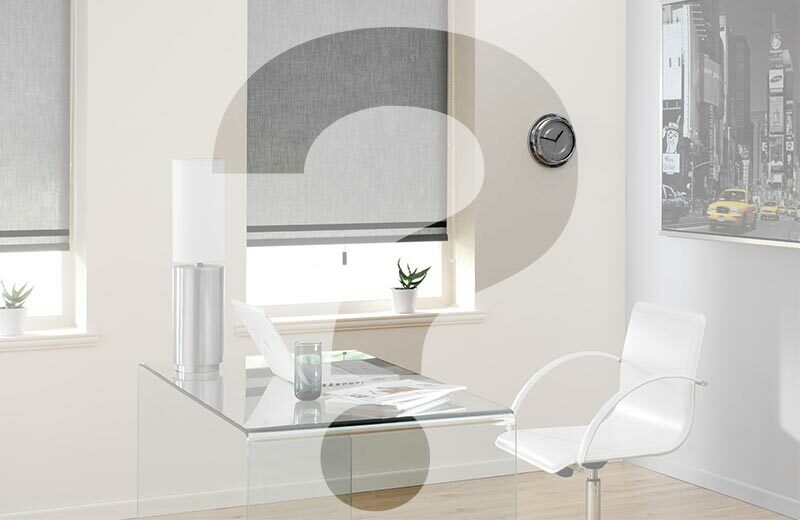 Looking for Great Value Automatic Awnings? 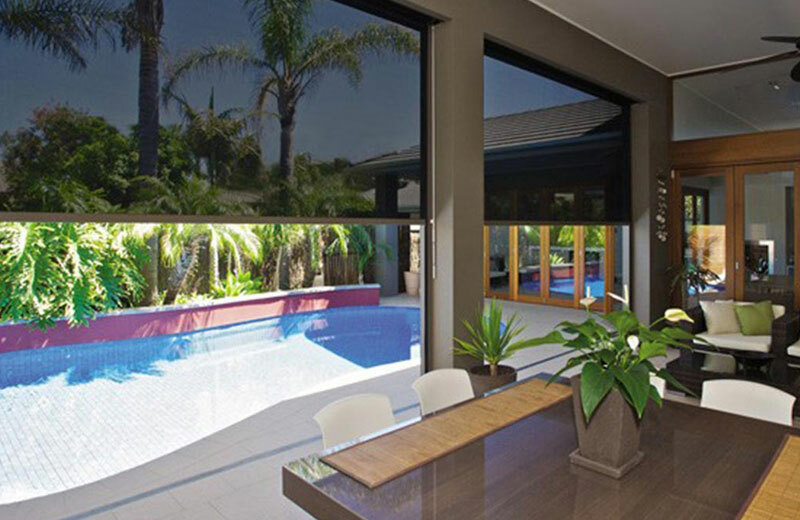 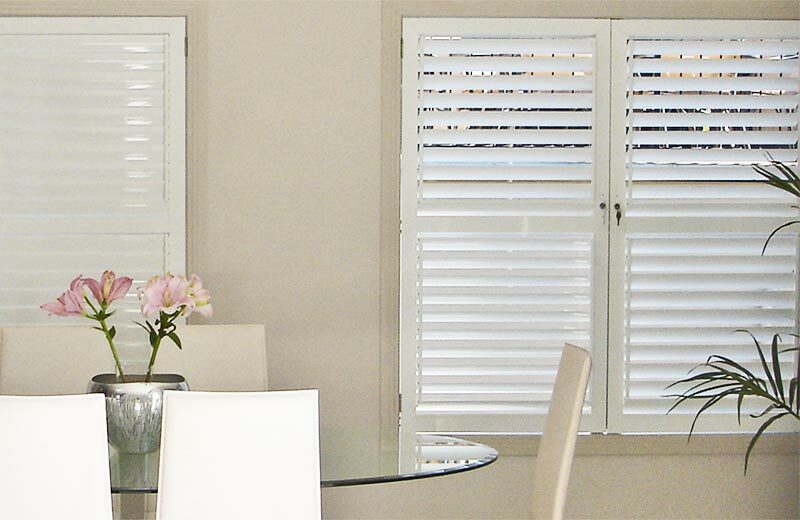 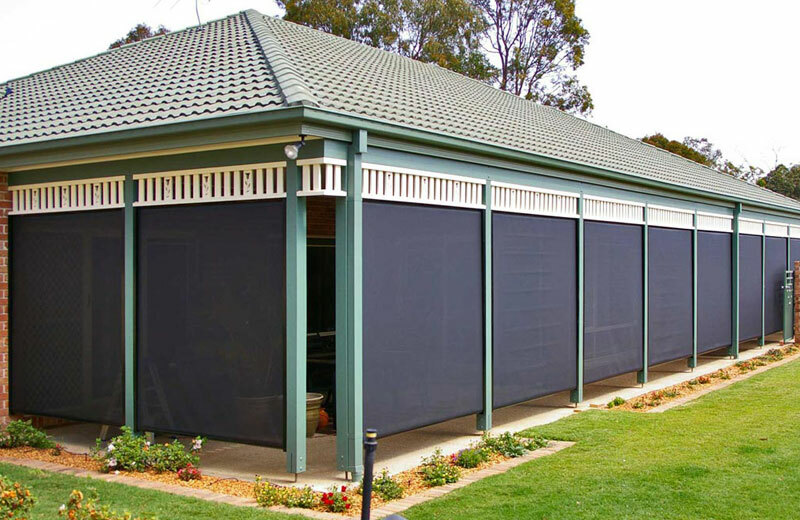 An ever popular design providing shade, ease of operation, and durability. 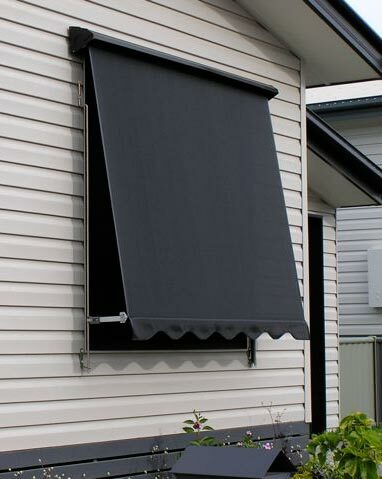 This traditional Australian design features side guides, a stand out lock arm, and boasts a spring roll-up mechanism. 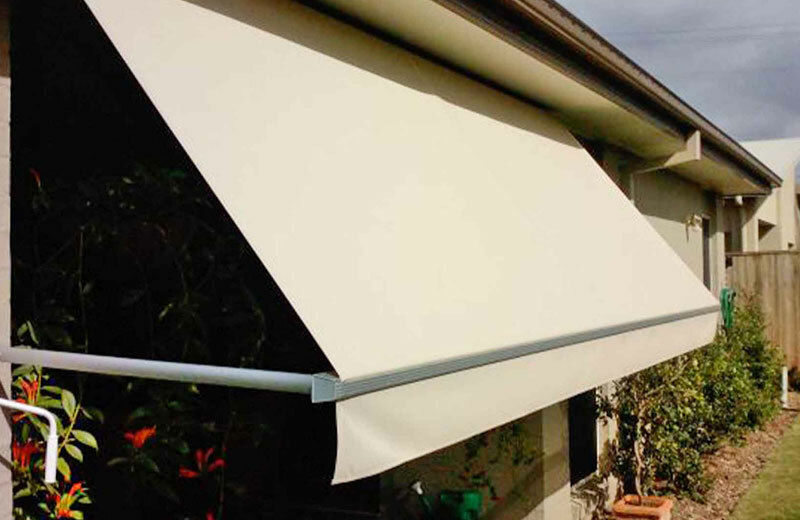 A robust 60mm alloy roller tube is complemented by other anti-corrosion components, ensuring your awning will last many years into the future. 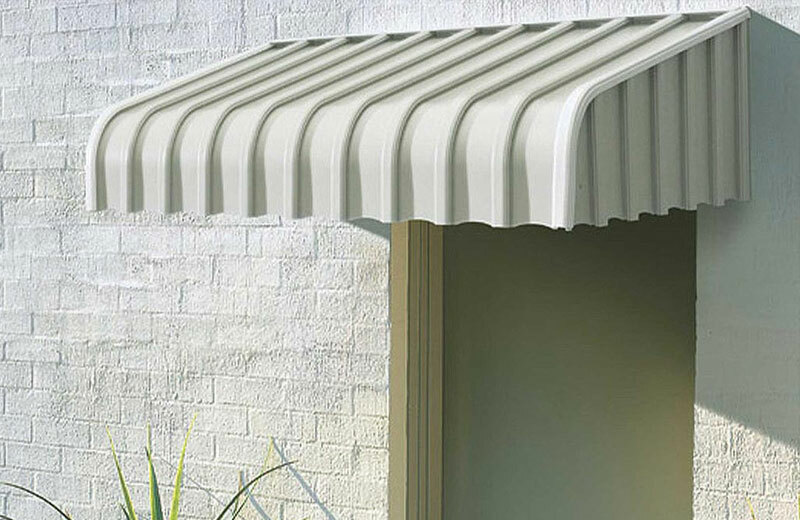 Optional stainless steel components can be selected for coastal applications. 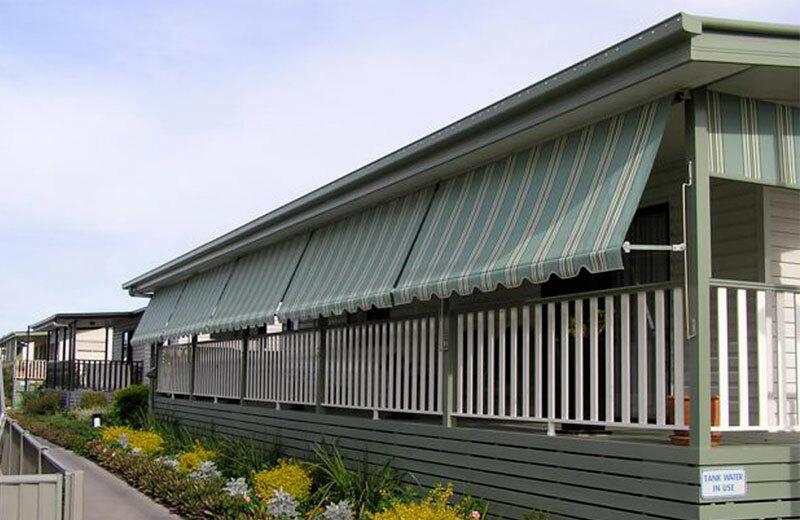 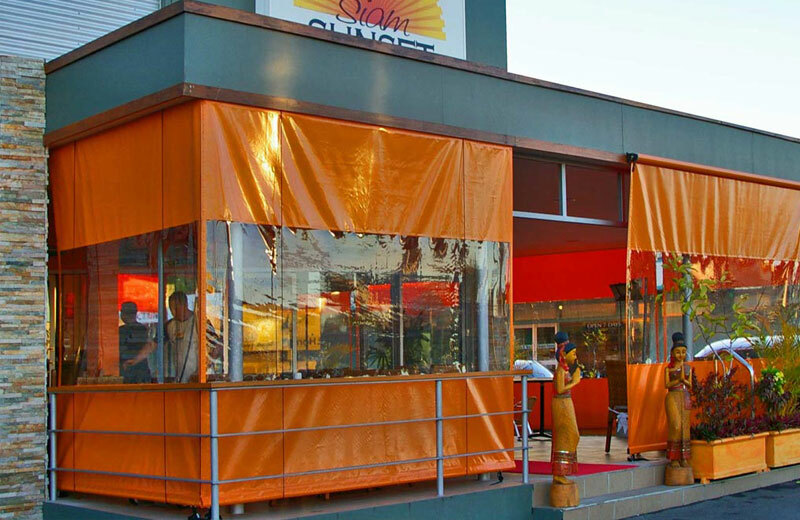 We’ve got the perfect awnings for your home. 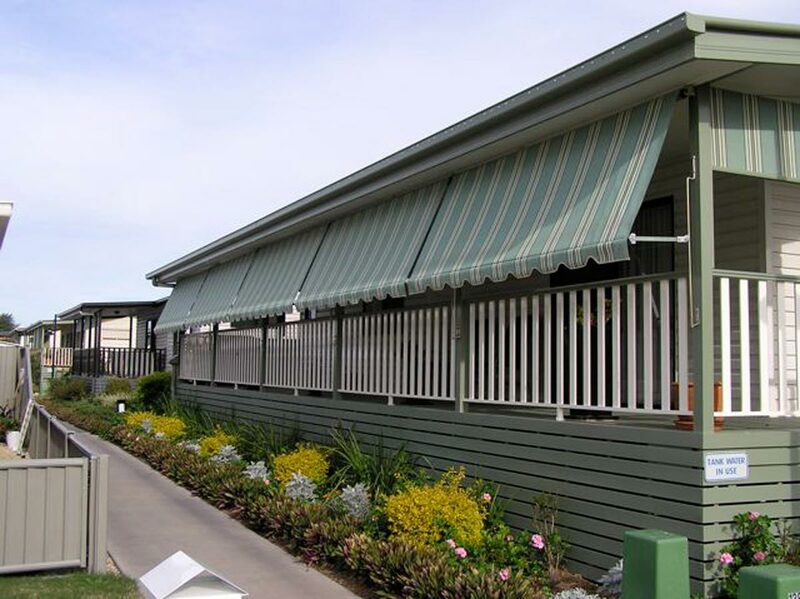 Talk to one of our experienced staff for more information.